Local SEO has two main parts: Onsite and offsite. 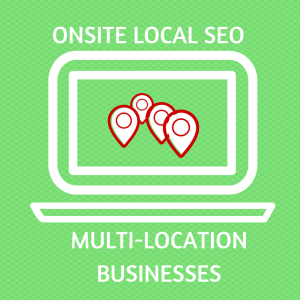 If you own a multi-location business, the opportunity for local SEO is great, and onsite optimization is very straightforward. The first step to..
Local business orders & appointments such as food delivery, dinner reservations, and booking service appointments can now all be made via a business’ Google My Business page. The biggest challenge facing brands online is the ability to stand out from the crowd. Put simply, it’s become a very crowded and very competitive space. Winning online today is less about being the..
Why are customer reviews so important, and how can I get started today? 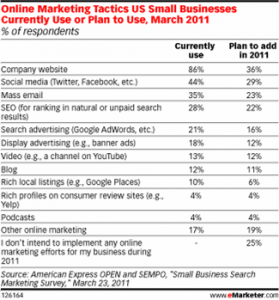 In performing keyword research for a number of SEO projects, I have found that one of the important factors is to quickly get beyond any preconceptions of what the targeted keywords should be for a..
A recent survey by American Express and SEMPO revealed that small and mid-sized businesses (SMB’s) are investing more in social media than in search engine optimization. Considering the challenges..
GroupM Search and comScore, two reliable sources of research about online buying behavior, recently released findings of a new study that focused on the impact and search and social media, and the..
Much is being written about the success of sites like Groupon and Living Social. A recent blog post expressed concern that these kinds of location-based promotional sites will ultimately lead to..
Are You Taking Local Search Seriously? 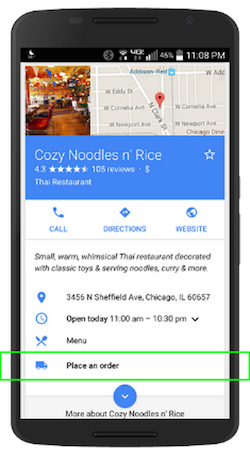 Over the past couple of months, Google has made it clear it's taking local search seriously. In essence, they have reconfigured the search result page and algorithm so organic and local listings..